We aren’t afraid to say it: we love the stinky stuff. The stinkier the better! But, how does a cheese get it’s funk? Well Matt Spiegler from Cheese Notes, one of the best cheese blogs out there, gives us the run-down on how these stinkers are made in this month’s Edible Brooklyn. The best known are the Brevibacterium linens, which impart red and orange hues and distinctive aromas — meaty, wet grass, broth, barnyard, even “gym sock” — to prized washed-rind cheeses like nose-searing Époisses or funky, custardy Taleggio. 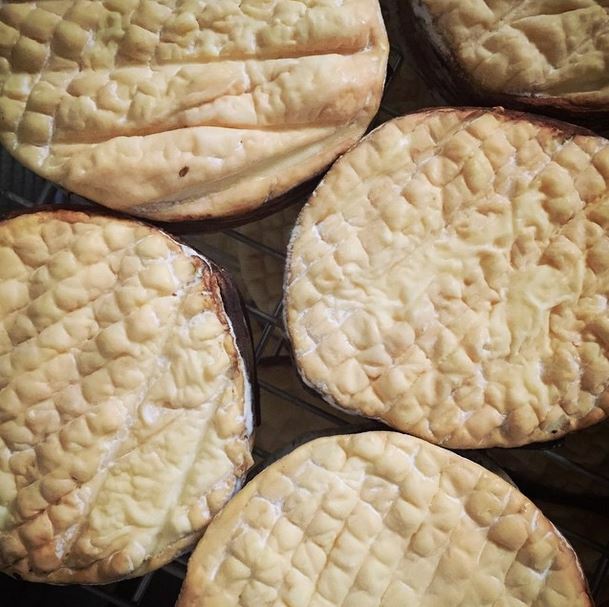 But not all washed rind cheeses are “stinky”; some range toward fruity, floral, pleasantly sour and yeasty; others might not even read as “washed” at first taste, so subtle is the influence. 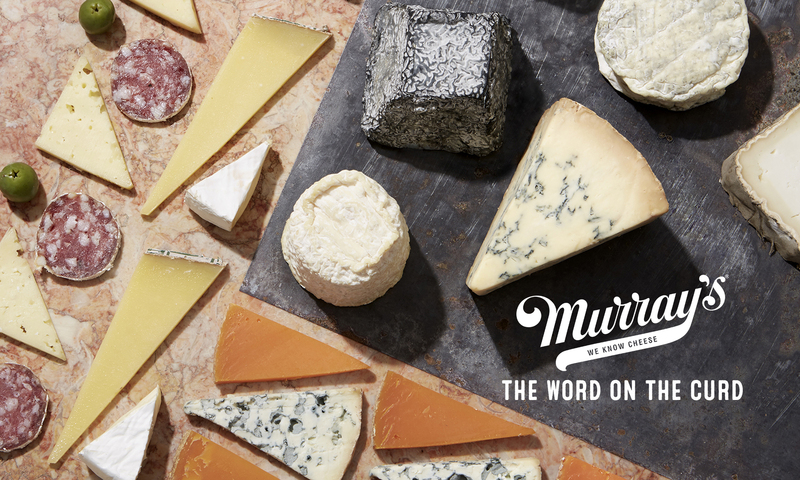 Matt calls out some of his all-time favorite American washed rinds, and Murray’s was lucky enough to get a shout-out for our Cavemaster Reserve Greensward (pictured above)! This cheese starts its life as Harbison from Jasper Hill Farm, but comes to us very young, where we bathe it in booze and develop its orange rind. Matt describes Greensward as “rich, milky and meaty, with bacon and caramelized onion notes and a distinctly woodsy infusion from its time in the bark belt.” We couldn’t have said it better ourselves. Previous PostPrevious Vote for Murray’s in the Edible Local Hero Awards!